Foodies Rejoice! 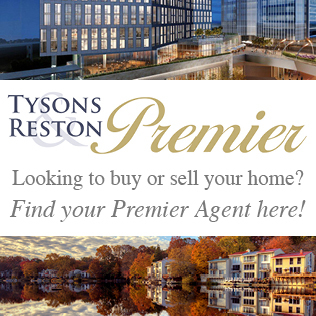 Food Trucks Coming to Tysons! A few years ago, your quick-lunch choices boiled down to “want fries with that?” Now, thanks to the Washington, DC area’s booming food-truck scene, there are nearly 200 in operation and your noontime prospects are far more exciting. Whether you’re in the mood for a fast Turkish kabob, Caribbean jerk chicken sandwich or Venezuelan arepa, you’re in luck if you work or live in Tysons. Food trucks can now legally dish out meals from selected streets in our neighborhood. 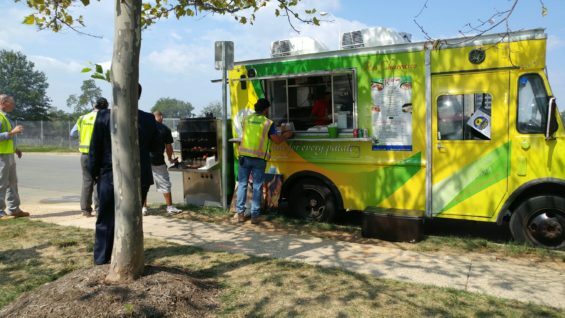 The Fairfax County Board of Supervisors recently approved new rules that allow food trucks to make roadside sales in designated zones. Signs will mark the legal spots on these streets where trucks can park to sell their sweet and savory eats. Fairfax’s ordinance opens up sales on designated public streets in commercial, industrial and planned, mixed used areas. Residential neighborhoods are off limits, however. 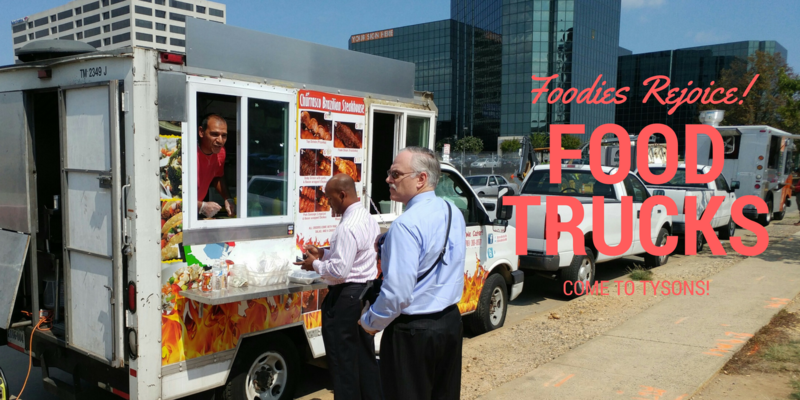 Food trucks must follow the prescribed rules within the ordinance. The county adopted its new rules following a change in state law. Previously, state regulations prohibited food trucks from vending on the streets.Current state law allows trucks to operate from public streets chosen by local governments. These roads must have a speed limit of 35 mph or less, and they must have five-foot sidewalk or greater. Trucks can continue to sell from qualified private properties like office parks or shopping center under county rules passed two years ago, as well as in select parks. The Fairfax County Health Department will oversee the county’s mobile food vending zones. 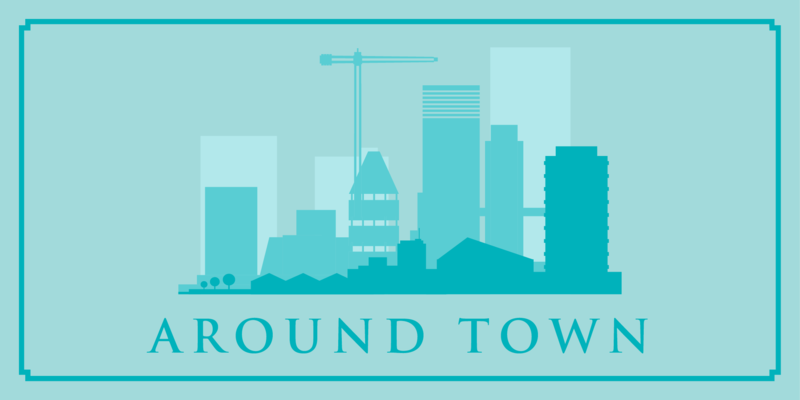 While the zone in Tysons may be new, the department has always worked cooperatively with these vendors to ensure that food is handled safely and that the rules and regulations for mobile food vending are followed. Like any restaurant, the trucks must have a Food Establishment Permit before beginning operation and are subject to annual inspections. Anyone wishing to report a complaint or violation can email the Health Department or call 703-246-2444, TTY 711.